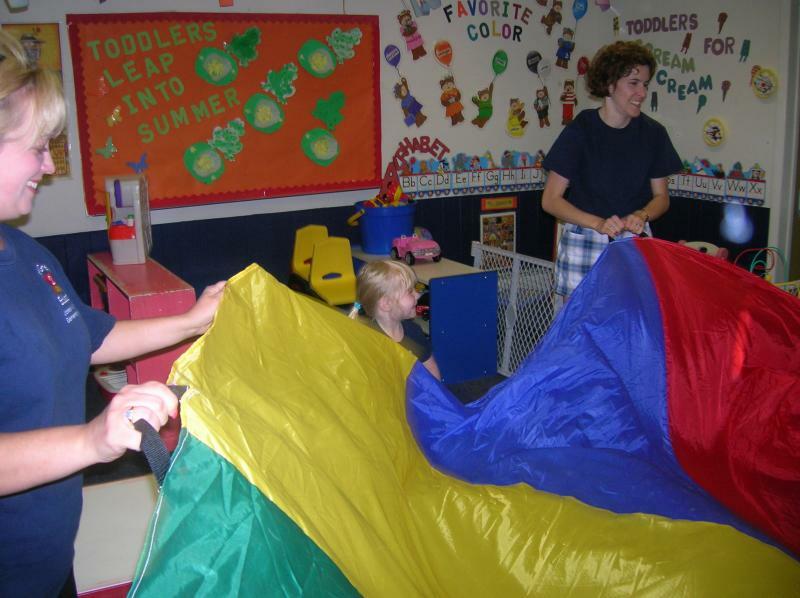 Jitterbugs takes pride in offering fun and exciting ways for children young, old and in between to have a great time! "Excellent class! We really enjoyed the different activities and interaction between child and parent. The kids loved it too!" "Everything was great! My kids enjoyed coming every week." "The pace and variety were perfect." "All of my kids had fun & enjoyed the activities - thanks!" "The program was great. It gave the kids independence, yet involved the parent." "The class entertained my 2 & 4 year olds very well." "Thanks so much for having story time. My daughter is 2 1/2. Last wek she started singing your good bye song all by herself. Thanks for providing a story time at 7:00 PM so we could come. You make Tuesday nights special." A great program - I did it last year w/ my then 12 month old! I would definitely be signing up again this year, but I will be working. I encourage others to join!